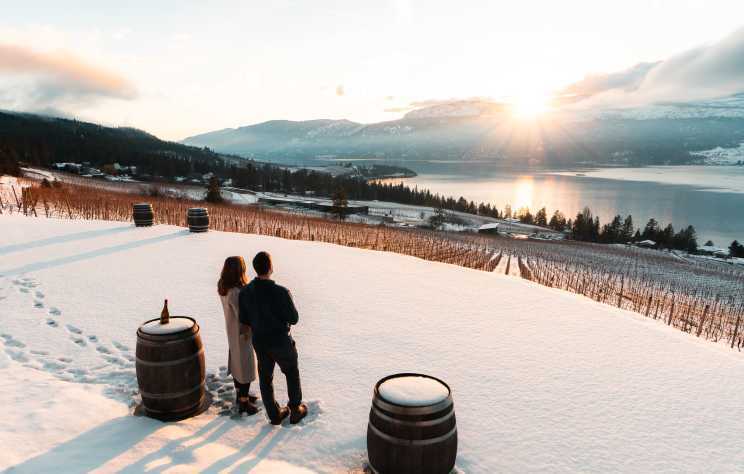 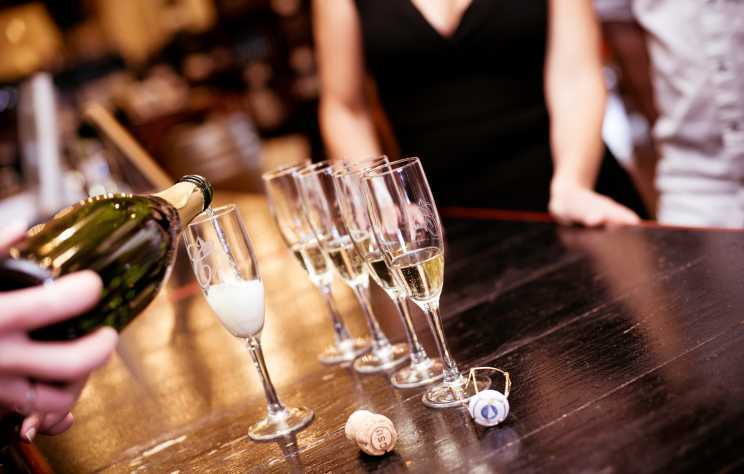 &apos;Tis the Season for Winter Wine Touring in Kelowna! 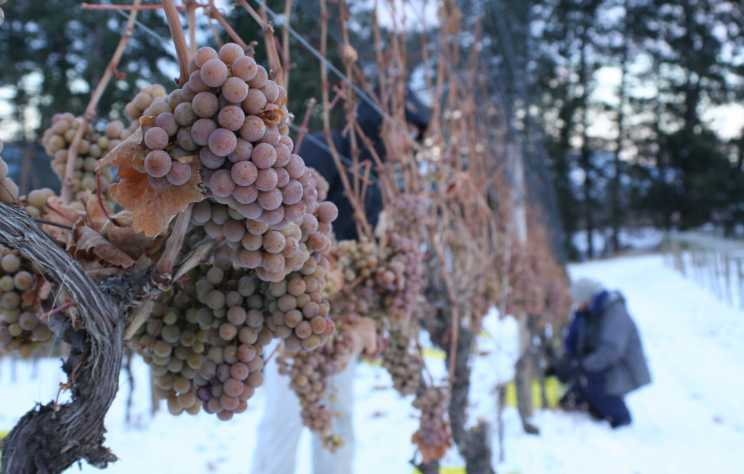 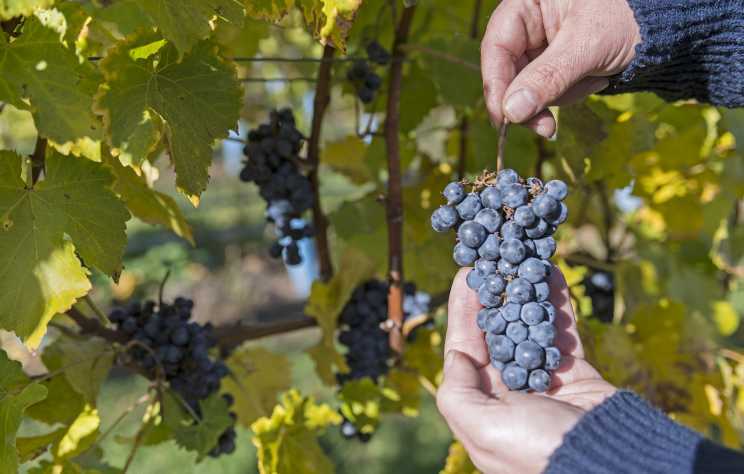 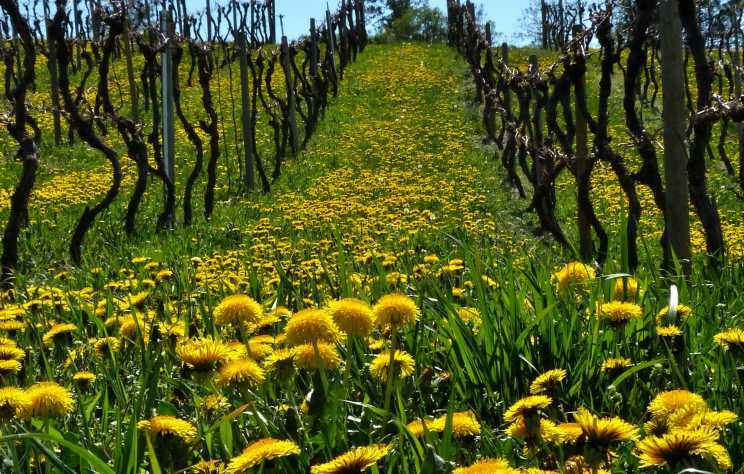 Just because winter has arrived doesn’t mean that wine-touring season is over. 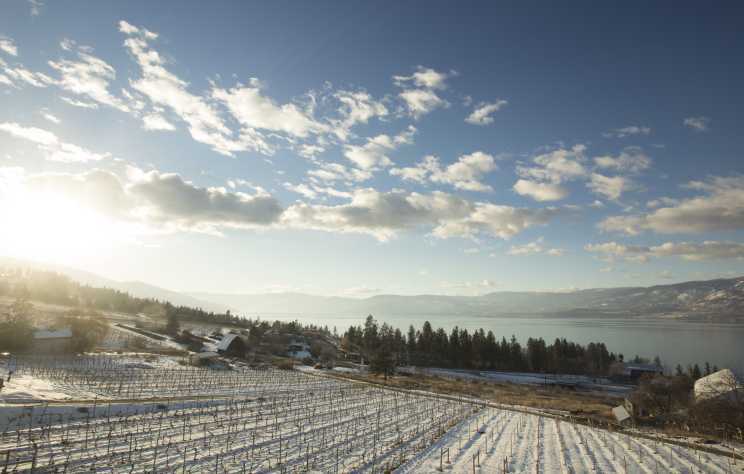 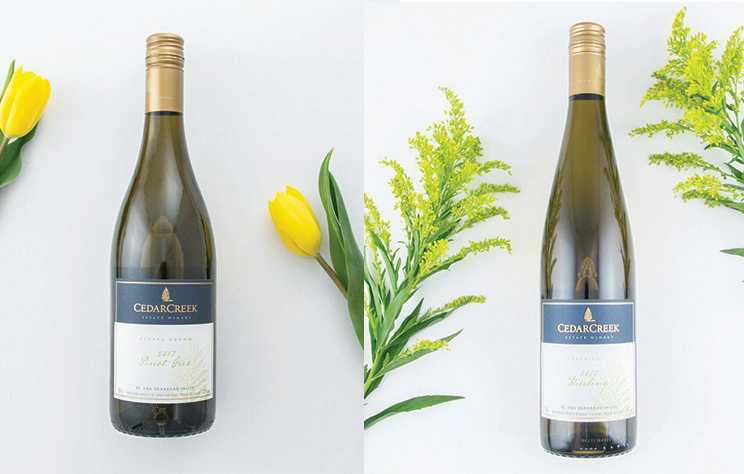 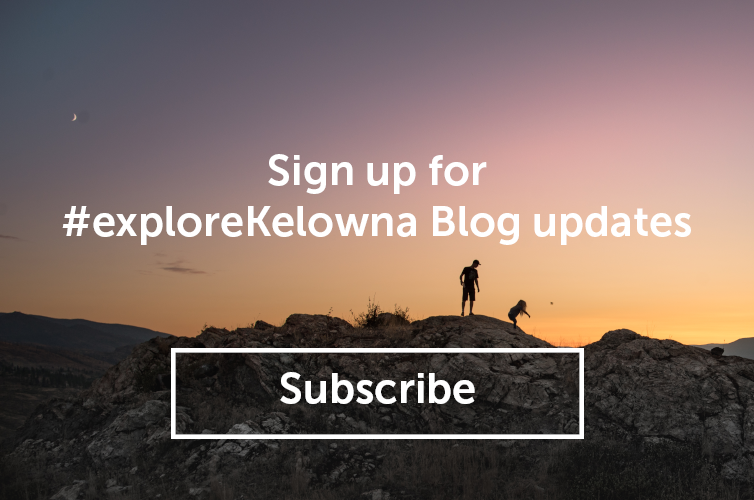 We can enjoy touring and tastings all year long in Kelowna! 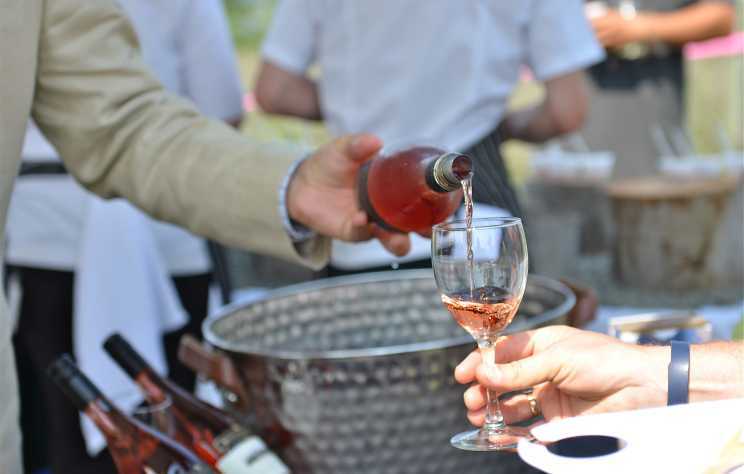 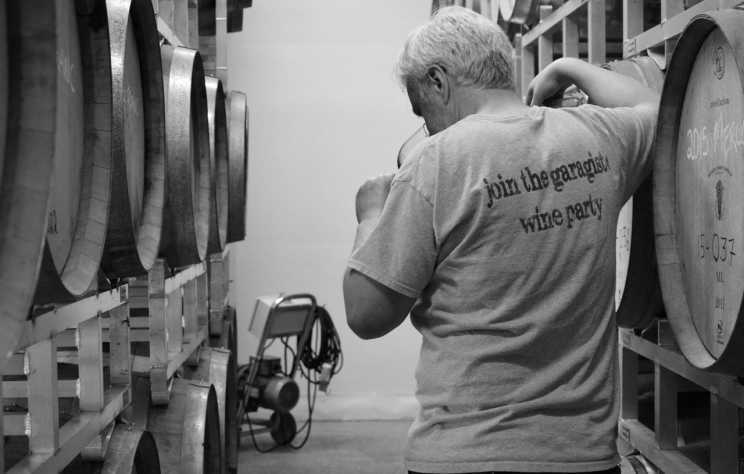 The Garagiste Winemakers are Coming to Kelowna!